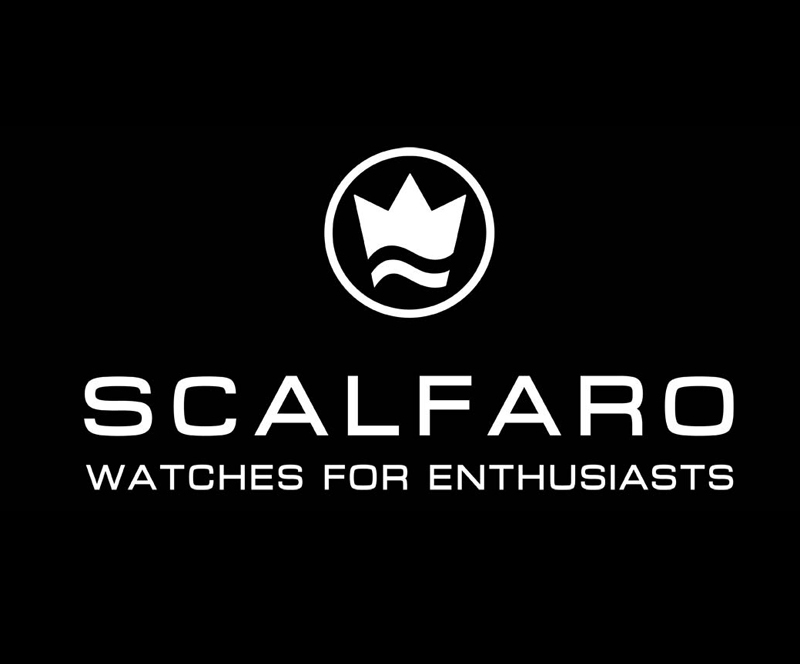 This week we would like to welcome Scalfaro Watches based in Switzerland to AmbientLife as a new client. Their passion is for craftsmanship and engineering of timepieces incorporating distinct features and of outstanding quality. Established in 2001 Scalfaro was born with the aim of creating amazing hand made watches for enthusiasts, guided by long-term vision and a passionate dedication to quality and design. 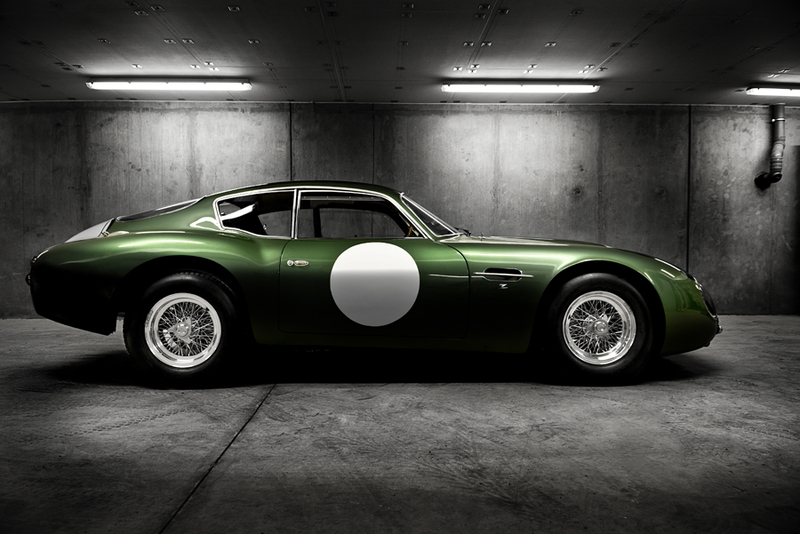 The company has a fascination with engineering and motor sport and is never shy of taking on new challenges and in recent years have created and crafted some limited editions watches incorporating original material of some of the world’s most rare and valuable cars. 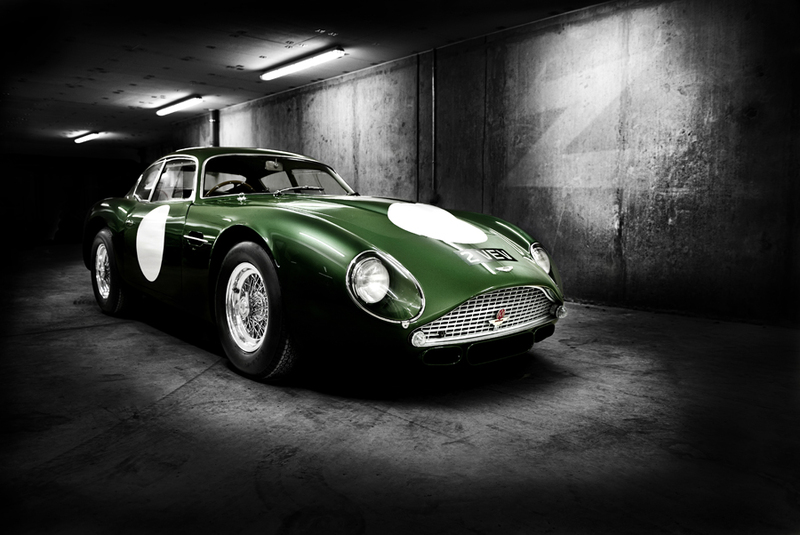 The company is currently working on the designs for a new exciting Aston Martin Zagato timepiece and photographer Tim Wallace has been working with Scalfaro to help provide the marketing and promotional photography featuring one of the most famous Aston Martin race cars in history, the very rare '2 VEV' that the watch will be based around using genuine parts from the car inlaid into the watches design.